Liquefied rubber is poured into a mold in the shape of a specific logo design. 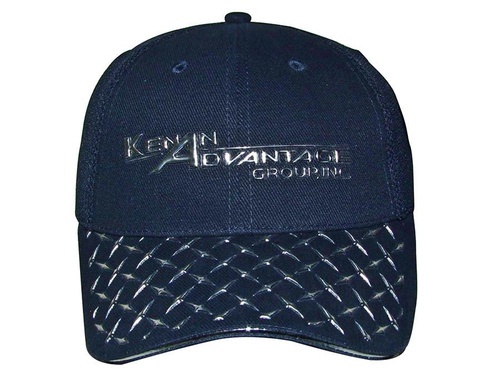 The liquefied rubber adheres to the cap material resulting in three dimensional metallic finish look. 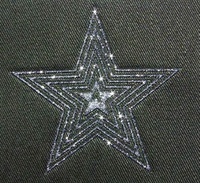 This process works best on “metallic” logos, such diamond plating. 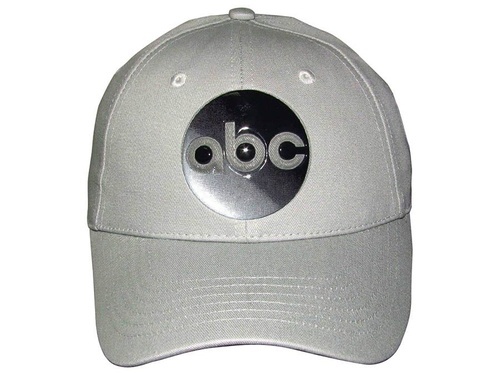 Molded to show the shape and design elements of the logo. The result is three dimensional plastic piece adhered directly to the cap. Liquid fusion designs work best for logos that contain subtle variations of color gradients. A custom mold is created for the logo. Logo will be either embossed or debossed directly into the metal. 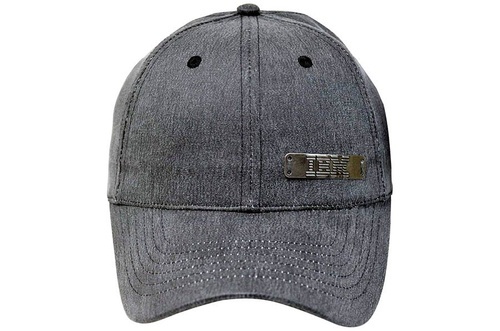 The metal emblem is then adhered to that cap material. Please note, additional mold charges might apply when using this type of process. The base of the patch is wire mesh with the actual logo in rubber injection. This process works best on circular or square designs where the actual is logo is one color. Liquefied rubber is poured into a mold in the shape of a specific logo design. 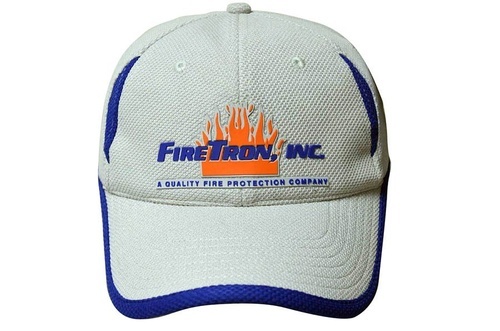 The liquefied rubber adheres to the cap material resulting in three dimensional finish look. 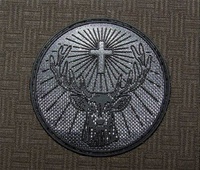 Rubber injection can also be used to match patches, which are shown sewn down to caps. Liquid metal is infused with glitter for sparkly effect.